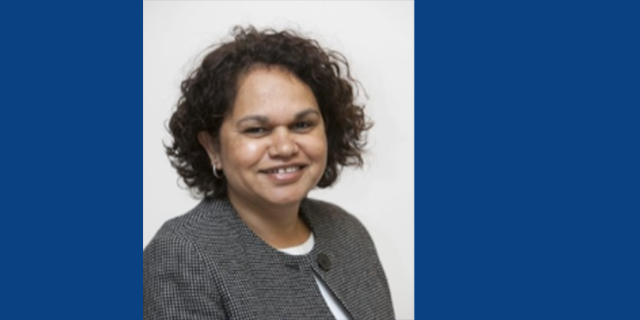 Prof Sandra Eades, Centre for Epidemiology and Biostatistics, has been awarded $2,811,179 over five years from the NHMRC Indigenous Dementia Targeted Call for Research for her project: Multifactorial, multidisciplinary nurse-led Aboriginal dementia prevention through cardiometabolic risk reduction, behaviour change and other strategies: a pragmatic randomised controlled trial. In partnership with the South West Aboriginal Medical Service with CEO Lesley Nelson as an investigator and other investigators from the University of Melbourne, ANU, UNSW and UWA. Effective, pragmatic and scalable interventions are required urgently to address the disproportionate burden of dementia in Aboriginal and Torres Strait Islander people. This project aims to establish an integrated research partnership based within the Aboriginal Community Controlled Health Sector (ACCHS) to develop, implement and quantify the acceptability, feasibility and effectiveness of a multifaceted, multidisciplinary nurse-led program to reduce the risk of cognitive decline and dementia in Aboriginal people, targeting individuals at high risk.